The resort, situated along the Mae Kok River, is moments from the town of Chiang Rai, the former capital of the ancient Lanna Kingdom founded by King Meng Rai. Guests can experience luxury and refinement, while exploring an area steeped in history. On an idyllic 26-rai site, our chic resort features a focus on the arts and is ideal for a family vacation, a romantic getaway, or a spa retreat. Enjoy a hill tribe visit, a Mae Kok River tour or simply a refreshing swim in the pool. 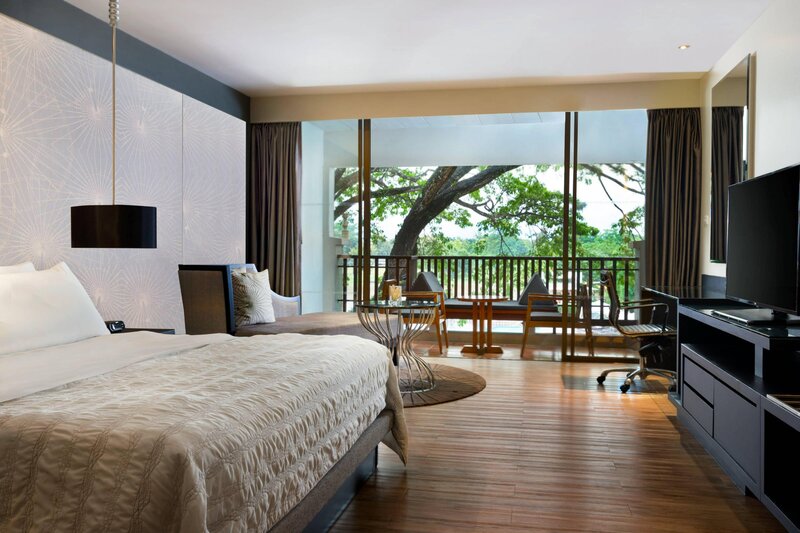 The resort comprises 159 modern rooms and suites in five wings. Guest can revel in the expansive rooms, as even the smallest measures 53 square meters. Views from the balconies overlook a private lake, lush lawns, and the Mae Kok River. 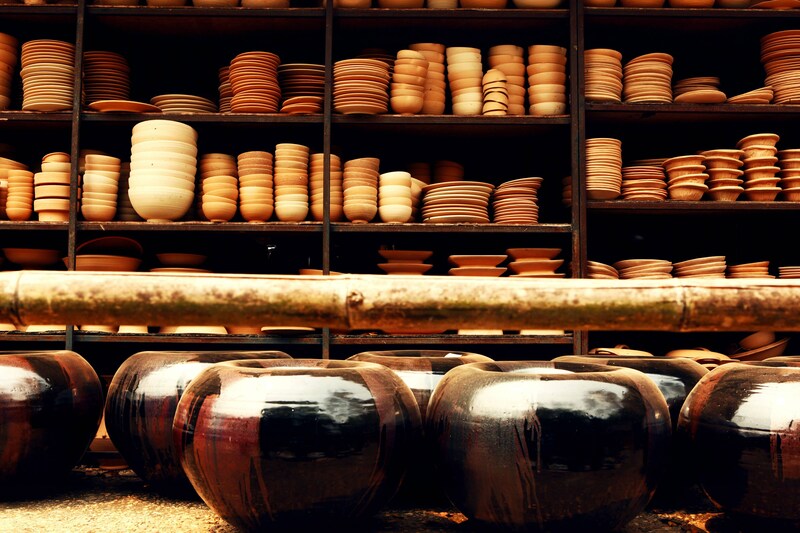 Blessed with natural beauty and rich cultural heritage, Chiang Rai is one of Thailand&apos;s most engaging destinations for meetings and events. 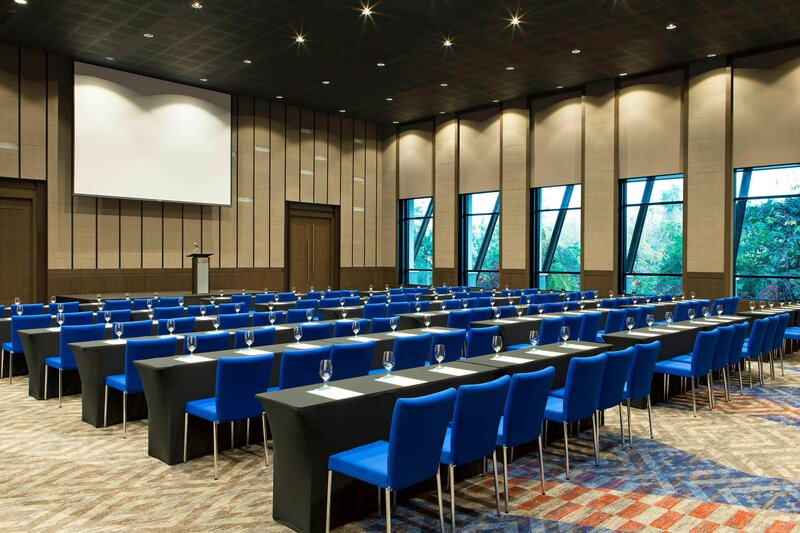 Le Méridien Chiang Rai Resort offers a choice of open air venues that add a new perspective to social gatherings, weddings and MICE. Gain a new perspective at Le Méridien Chiang Rai Resort where the rich Lanna history, culture and beautiful landscape of Chiang Rai blend effortlessly with the resort&apos;s chic design encompassing traditional Lanna architecture and warm Thai hospitality. Experience spacious comfort in our well-appointed guest rooms offering a private balcony and a Lanna-styled day bed. 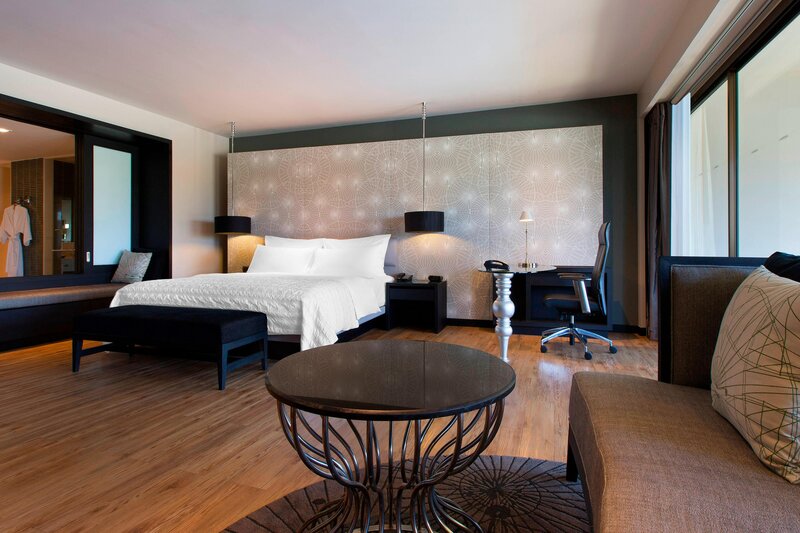 Room sizes start at 53 m² and feature Le Méridien Signature Bed, high ceilings, and freedom of space. 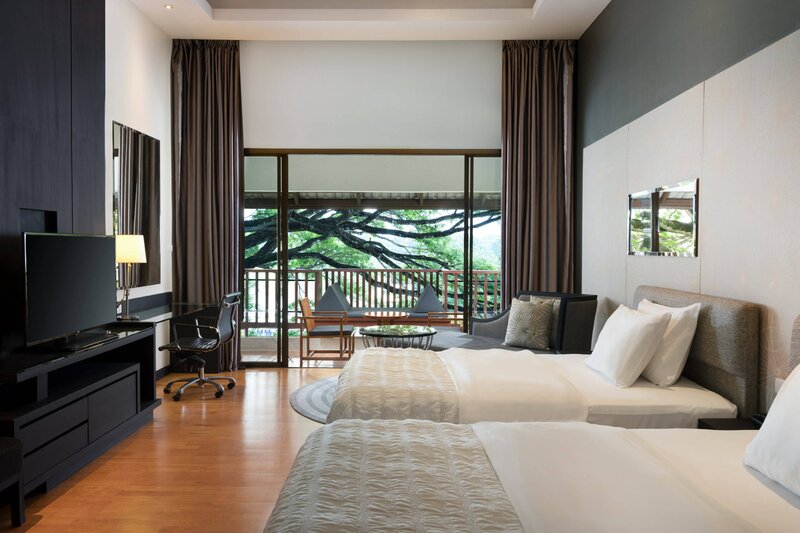 All guest rooms overlook manicured lush gardens or on the majestic Mae Kok River, set against a backdrop of 120-year-old rain trees. All guest rooms overlook manicured lush gardens or on the majestic Mae Kok River, set against a backdrop of 120-year-old rain trees. World-class dining complements the alluring destination with six distinct dining venues offering sophisticated cuisine from around the world. Indulge in creatively curated flavours at our dining venues including Latest Recipe the resort&apos;s all-day dining restaurant or rustic Italian cuisine at our riverside restaurant Favola. Uplift in experience with intoxicating brews at Latitude 19° lobby bar or watch the sunset over cosmopolitan beverage offerings by riverside at Favola. Enjoy all-day dining at Latest Recipe. You&apos;re sure to find a culinary favorite at our resort&apos;s many restaurants. Sit down for a hearty and robust Italian dinner at Favola. Our cuisine brings families and friends together over a delectable meal. Meet and greet other guests at the Le Méridien at Latitude 19°. You&apos;ll never know who you build a connection with. 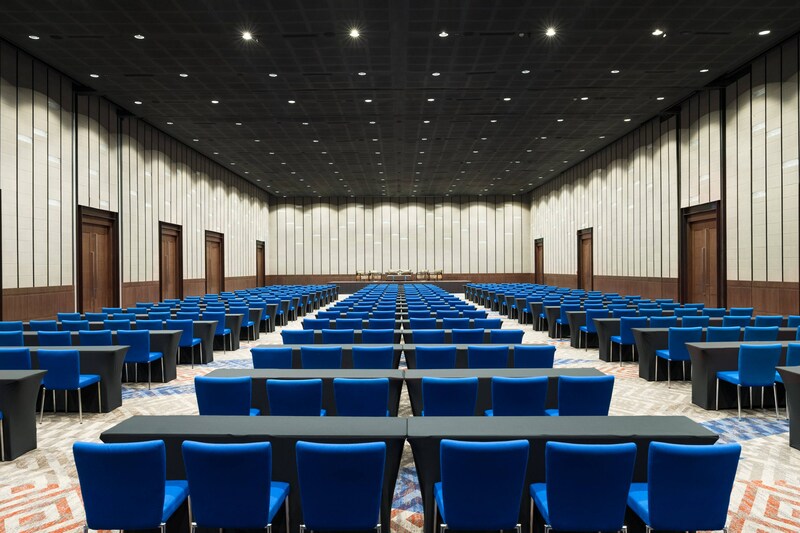 Our resort inspires guests to think out of the box in its beautiful, cradle of nature setting and makes the prefect destination for meetings, social events and exhibitions. 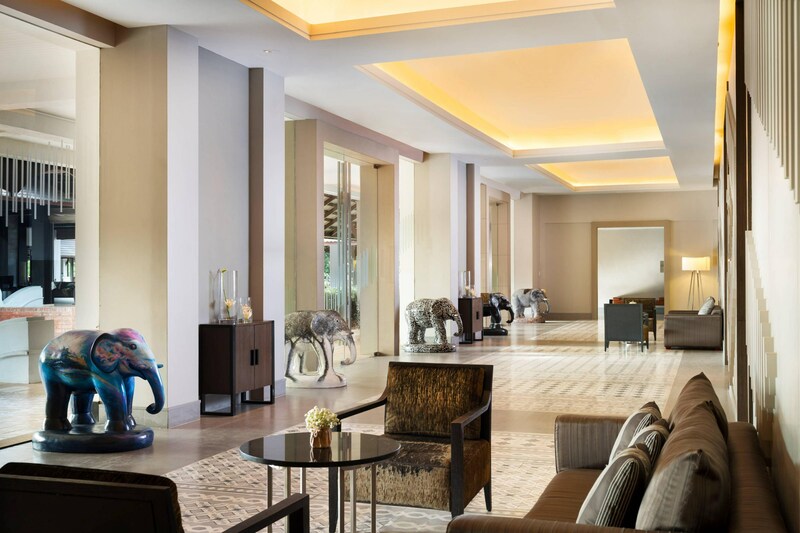 Offering expansive indoor banqueting space for more than 1000 guests and manicured outdoor garden settings including a river front lawn and inspirational spaces under 120-year-old rain trees. Experience ease of connectivity with our stunning location by the banks of majestic river Mae Kok overseeing mountain vistas. 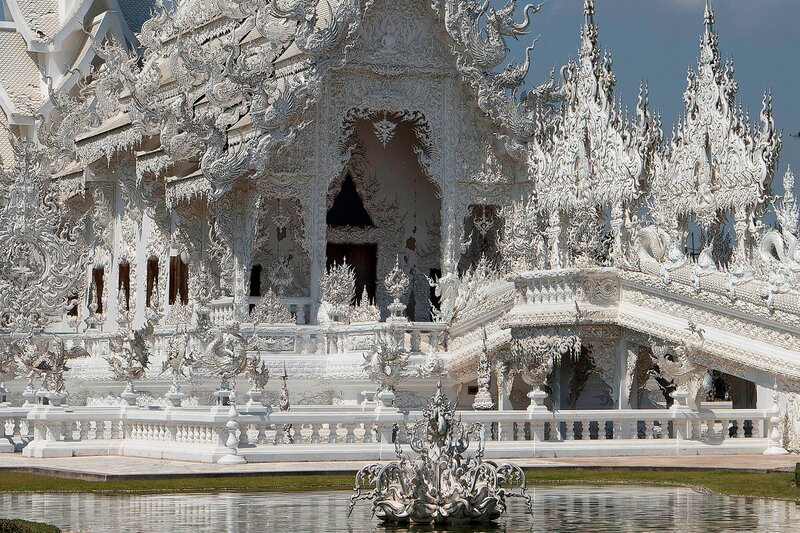 The resort is a 10-minute drive from Chiang Rai International Airport and a 15-minute drive from city centre. 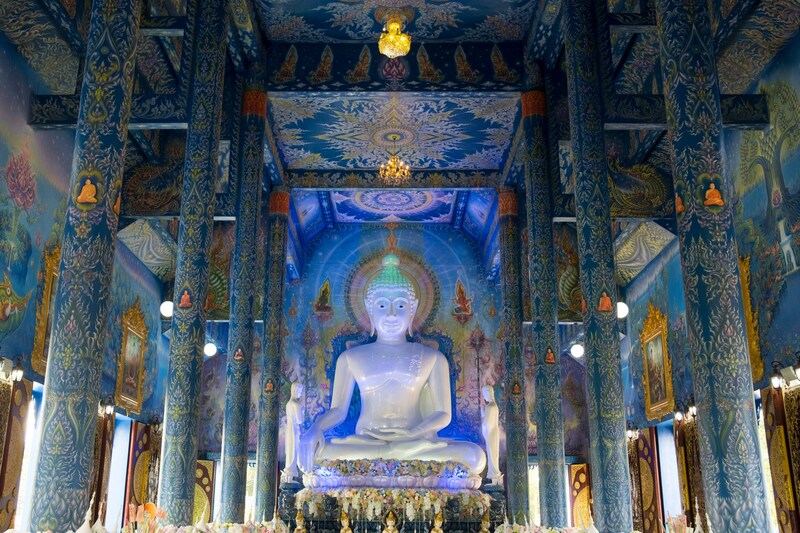 Explore the beautiful North with a visit to iconic tourist attractions like White Temple, Black House, Golden Triangle and our Unlock Art partner the beautiful Rai Mae Fah Luang and Cultural Park.